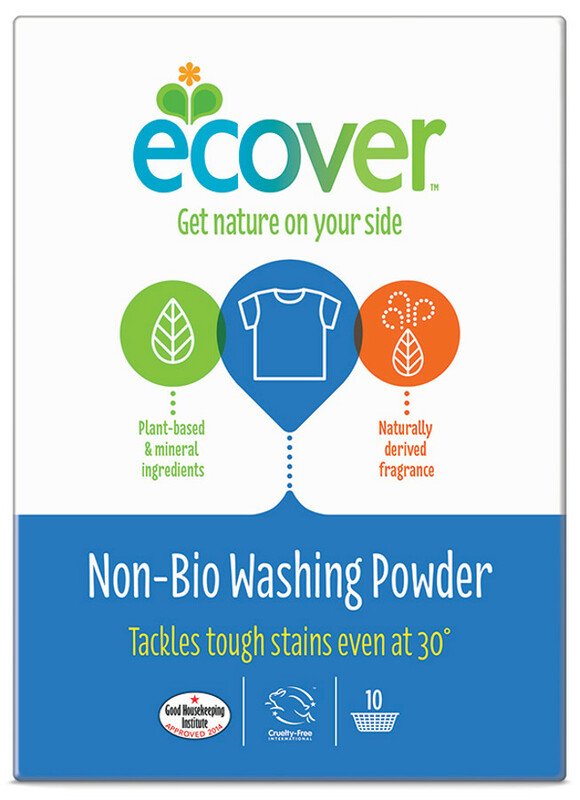 Non- Bio Integrated Washing Powder produces exceptional washing results even at low temperatures. Plant based ingredients no optical brighteners non-perfumed. Safe for all white and colourfast laundry. Carton box is made of 95 % recycled cardboard. Suitable for septic tanks. Not tested on Animals approved by the Vegan Society. 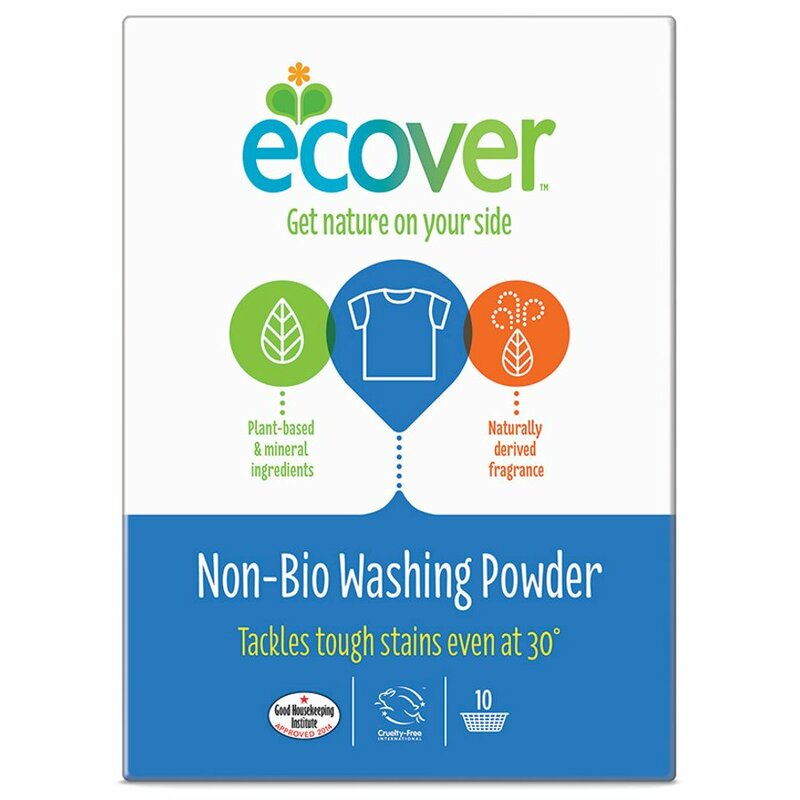 There are currently no questions to display about Ecover Non Bio Washing Powder 750g.